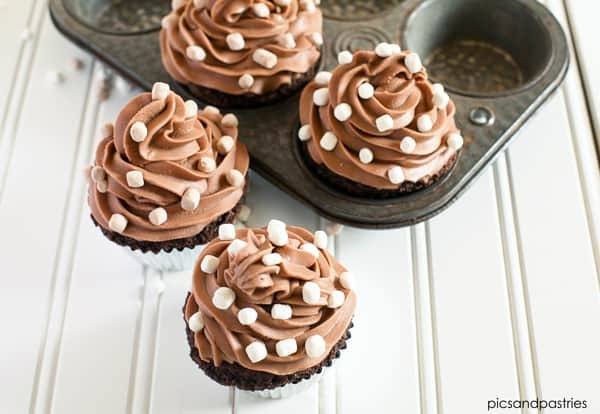 Chocolate Cupcakes with Hot Chocolate Frosting– A basic chocolate cupcake topped with hot chocolate frosting. Hey everyone! I can’t believe how cold it has been. I hope you’re staying warm. 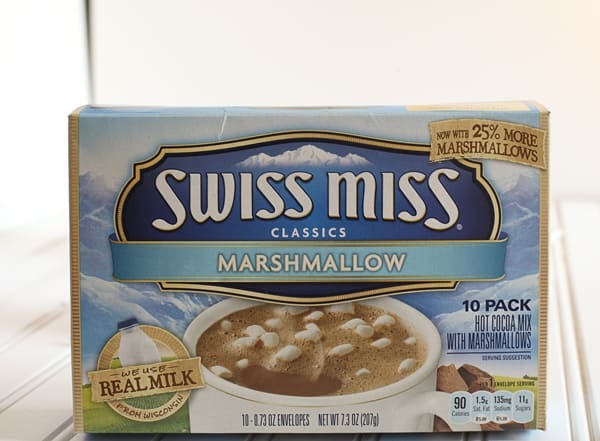 In addition to the hot cocoa packets I’ve had a stash of these cute marshmallows. I figured it was time to put them to use and what better way than to decorate cupcakes with them. 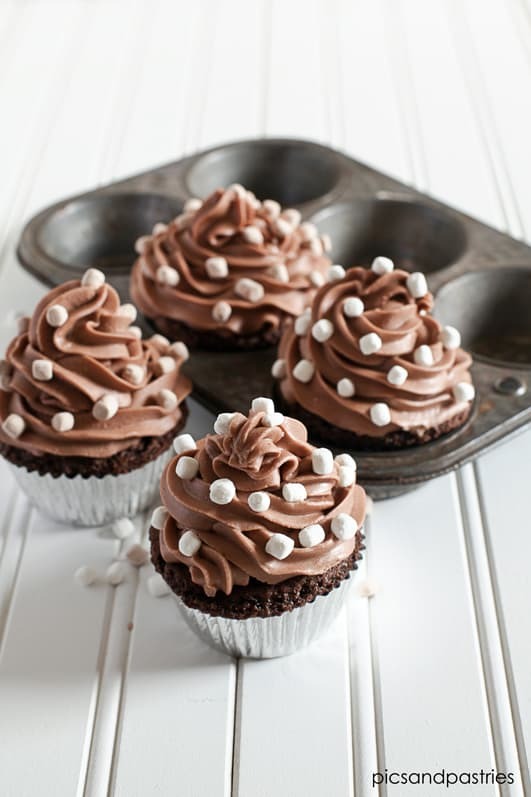 These cupcakes are a basic chocolate cake recipe that can be used with various types of frosting. 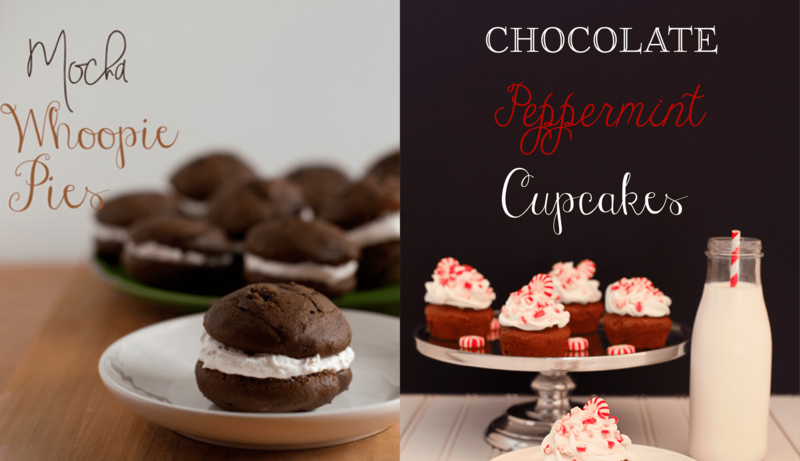 I chose to use a hot cocoa frosting that incorporates packets of hot cocoa mix. 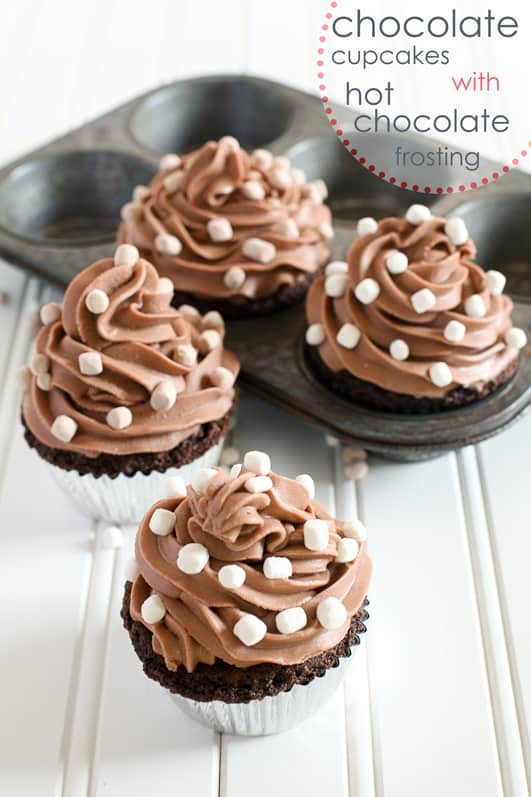 This frosting is very sweet tasting and was a nice variation for chocolate cupcakes. I think they turned out really cute and I think little kids would love them. Allow butter and eggs to stand at room temperature for 30 minutes. Line muffin pans with cupcake liners. In a medium bowl stir together flour, cocoa powder,baking soda, baking powder and salt. Set aside. Scrape sides of bowl; beat about two minutes more or until light and fluffy. Alternately, add flour mixture and milk to the butter mixture, beating on low speed after each addition just until combined. Beat on medium to high speed for 20 seconds more. Spoon batter into prepared muffin cups, filling each one-half to two-thirds full. Bake for 18-22 minutes or until a toothpick inserted in centers comes out clean. Cool cupcakes in muffin cups on wire rack for 5 minutes. Remove cupcakes from muffin cups and cool completely on wire racks. Combine cocoa mix and water in a large mixing bowl. Beat in butter and vanilla. 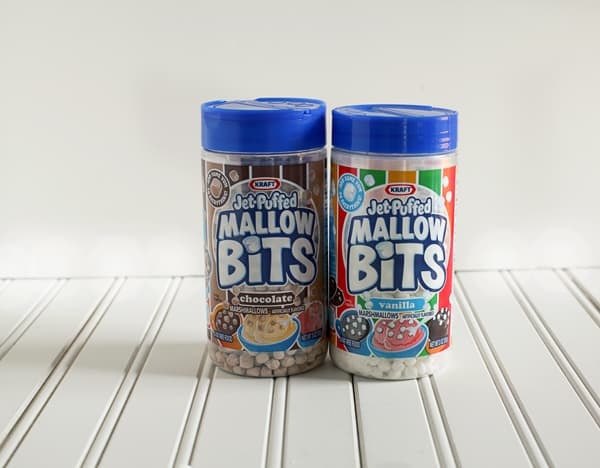 Gradually beat in powdered sugar until smooth and creamy. Add more hot water if frosting is too thick. how many cupcakes does this make? and is it frosting for that many as well?